100% Pinot Noir A beautiful salmon colour, this cuvée provides aromas of almond, and poppy sweets, with notes of red fruit. The supple and generous palate provides roundness, without too much vinosity, while retaining freshness in the finish. White meat and barbecue will be the classic pairings. 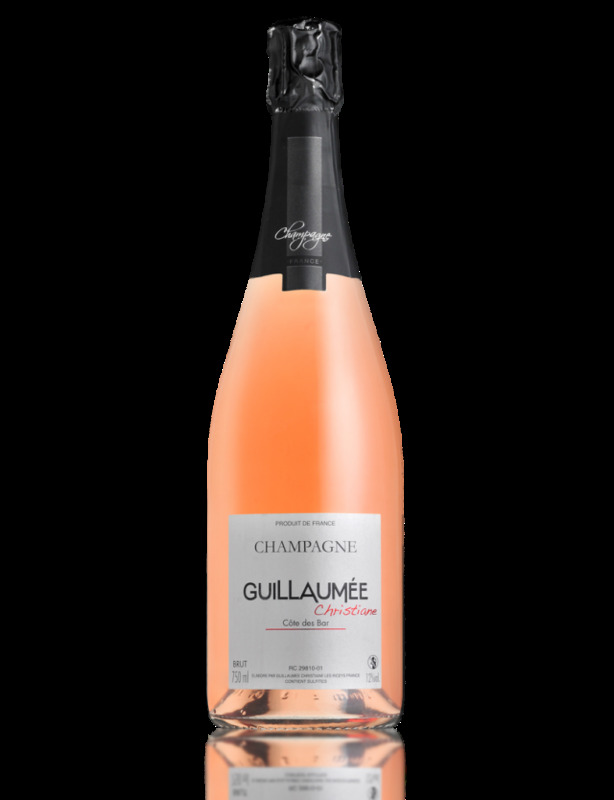 This rosé Champagne will also serve as an accompaniment to your aperitifs, fish and desserts.